Meo Vac is a mountainous district of Ha Giang province. 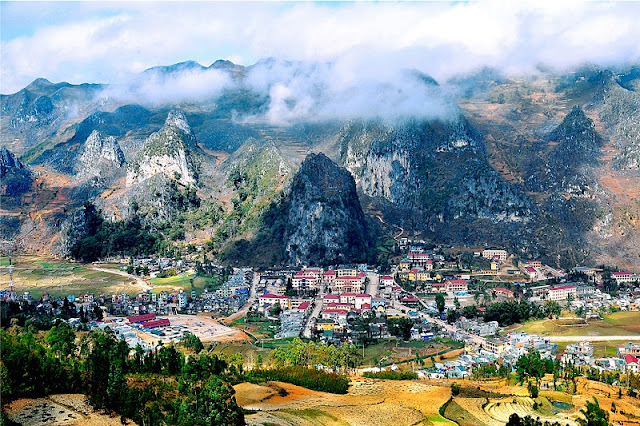 Meo Vac district is situated in the East of Ha Giang rocky Highland. Meo Vac shares borders with china in the North, Dong Van and Yen Minh in the West, Cao Bang in the South. 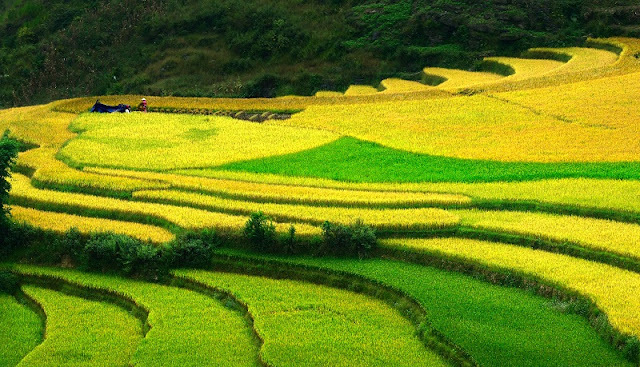 Meo Vac Ha Giang is 150km from the provincial capital town of Ha Giang Province. Meo Vac shares the border with Dong Van District of Ha Giang Province and Bao Lam District of Cao Bang Province. Meo Vac has most of the terrain in the Rock Plateau of Dong Van and above 1000m above sea level. The road from Meo Vac Town to Dong Van Town is 23km which is via the sublime beauty of Ma Pi Leng Pass. Meo Vac has a harsh climate in the winter which is from November to April with dry and freezing cold weather. Meo Vac district consists of 18 communes and 1 town. Of which, 90% population of the district are the H'Mong people. The climate in Meo Vac is similar to that in Dong Van. Khau Vai love market in Meo vac attracted a lot of visitor within and outside country. This is a unique cultural activity of Ha Giang in particular and Viet Nam in general.